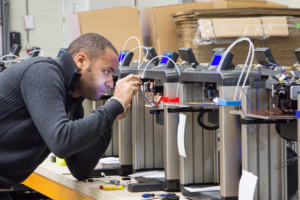 Founder Guillaume Feliksdal started experimenting with 3D printers in 2010 and saw a lot of potential in this upcoming market. In 2011, together with Wilgo Feliksdal, his dad, Guillaume started FELIXprinters. 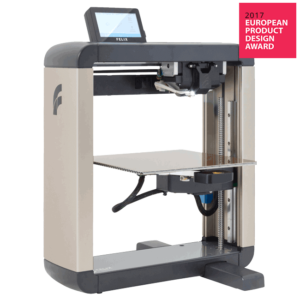 The first 3D printer they put up for sale was the FELIX 1.0. which was a great succes. The 1.0 was followed by numerous generations which won the company universal acclaim. The company has gained a healthy market share, and is renowned for its quality, innovation and customer service. 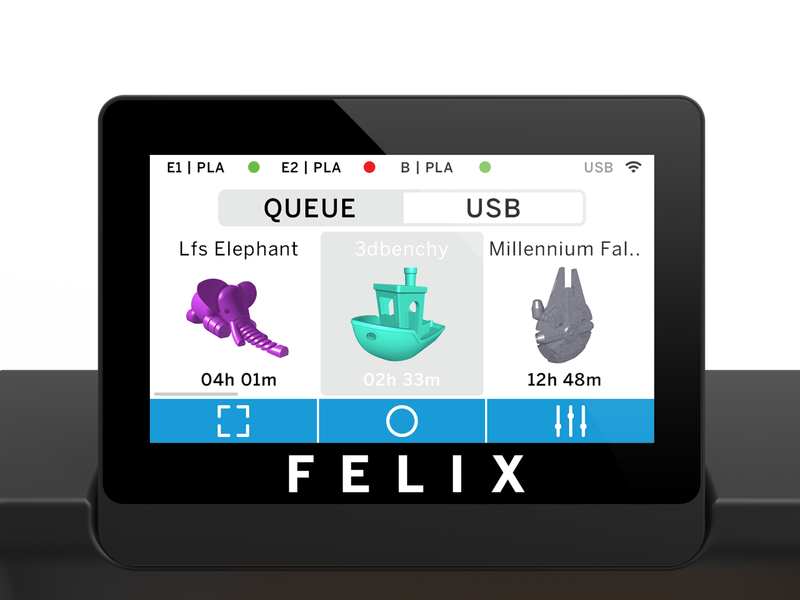 The story of the Felix Pro Touch started as a cooperation between the companies Printr, SPROUT and FELIXprinters with the goal of making 3D-printing more intuitive and approachable for less technically proficient users. 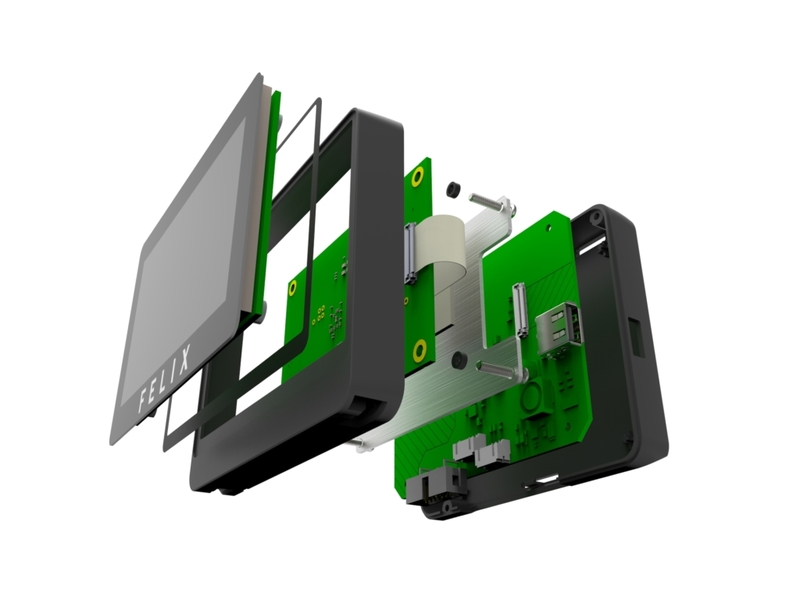 This goal would be achieved by upgrading the user interface of the existing Felix Pro Series. Designed for professionals to focus on what to print, instead of how to print. Printr was be responsible for the software and cloud services. 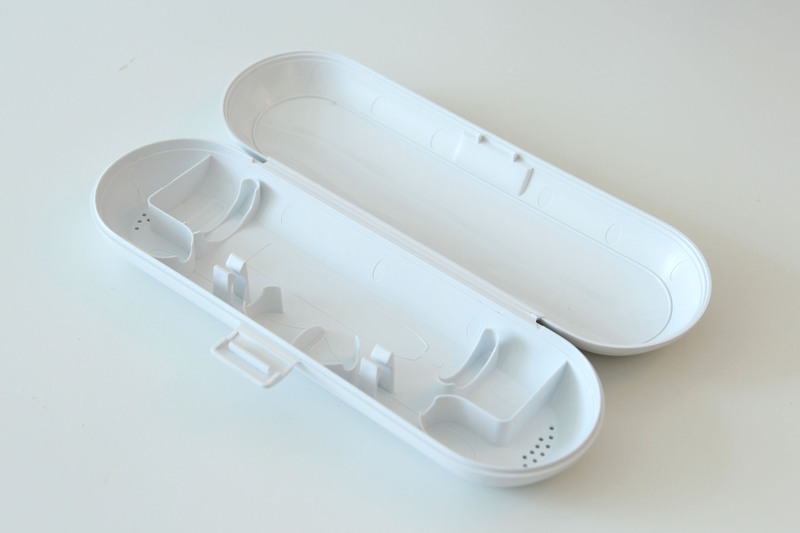 SPROUT developed the user interface, hardware and user manuals, and was responsible for managing the project. 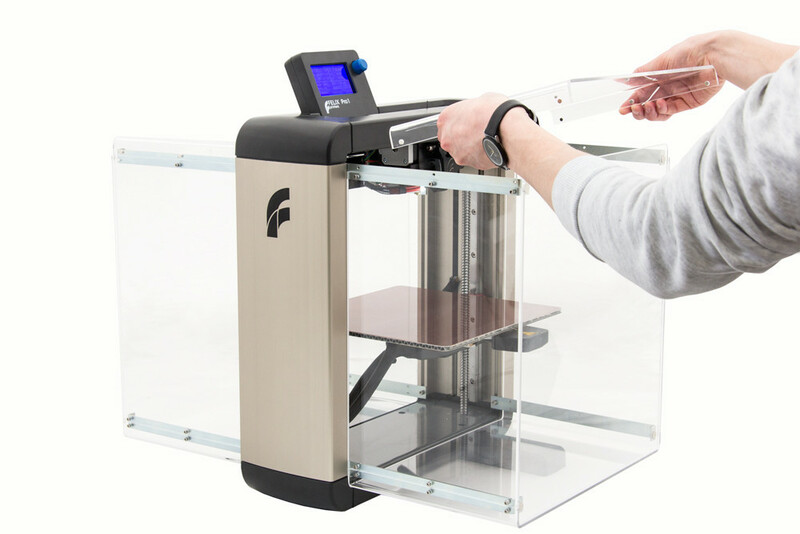 FELIXprinters executed production, sales and marketing of the product itself. Wi-Fi, Interchangeable full-metal hot-ends, highly accurate sensors, and controllable through an online Ecosystem.